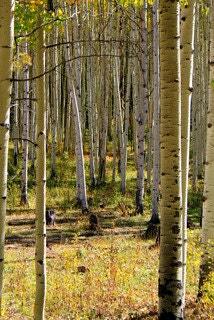 Aspen Grove is a photograph I took on Kebler Pass, Colorado. The sun had just come out after a very gloomy day of driving in the rain. My friend and I had just returned to the trail head when the sun came roaring out and the trees lit up. I had my camera with me and got this shot and within minutes, it began to cloud back up again. The giclee print on canvas is 24" x 36" and needs no framing. The photo is wrapped around the edges. I can also print this photo in standard sizes on high quality photo paper in numerous sizes (see sizes and pricing below). 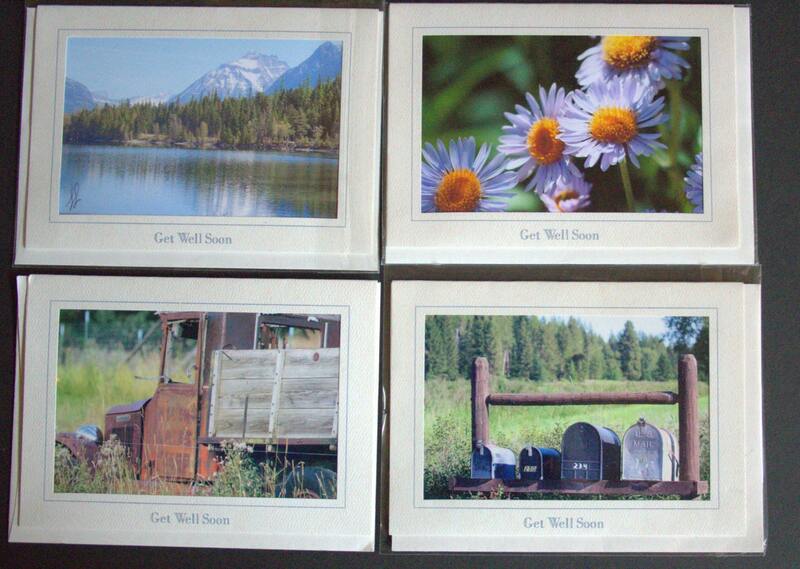 I sold this print in a larger size to a Kalispell business and it lights up the room and brings the outdoors in. If you are interested in a giclee in a different size, please contact me for prices.